Chinese inflation and trade data for March will hit the markets early on Thursday and Friday respectively. 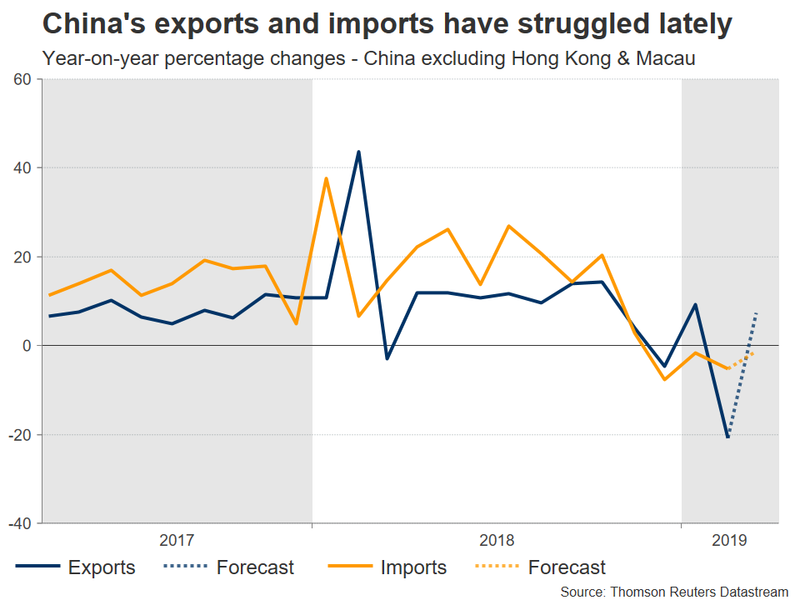 Expectations are for a rebound in all these figures, something that could allay some concerns around a further slowdown in the world’s second-largest economy, and thereby benefit the China-sensitive Australian dollar. 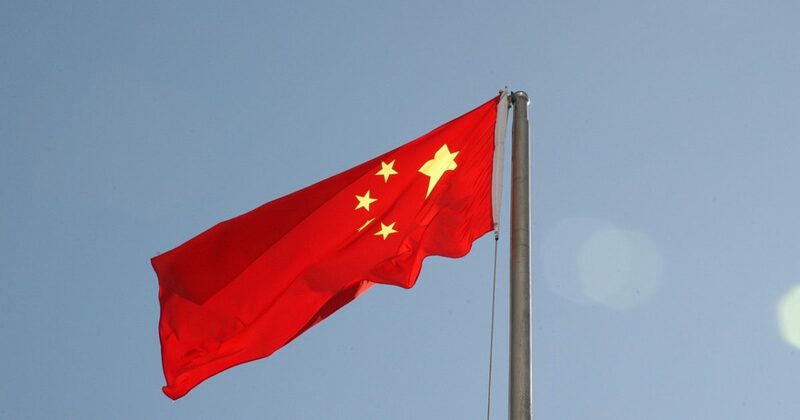 After a marked slowdown in recent quarters, China’s economy has finally started to show some signs of stabilisation in March, with the official and Caixin PMI rising notably across both the manufacturing and service sectors. Hence, investors will be looking for a meaningful rebound in the rest of the data as well, the first set of which is published this week. In particular, consumer prices as measured by the CPI are forecast to have accelerated to 2.4% in annual terms, from 1.5% in February. Producer prices, which tend to have a bigger impact on global financial markets as they are considered a gauge of Chinese factory demand, are projected to have risen to 0.4%, from 0.1% previously. As for Friday’s trade data, the nation’s trade surplus is anticipated to have widened in March, as exports are forecast to have outpaced imports. Specifically, exports are expected to have risen by 7.3% in yearly terms, a rebound following an abysmal 20.7% drop previously. Meanwhile, imports are predicted to have fallen again but at a slower pace of 1.3%, compared to a 5.2% decline earlier. 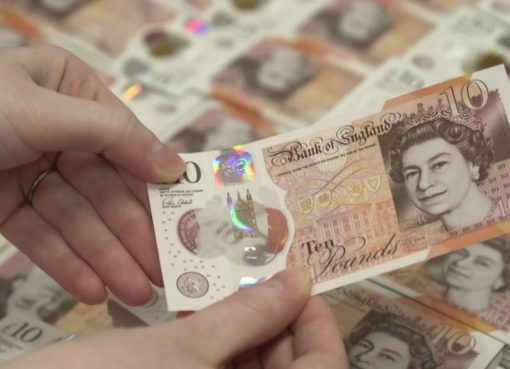 If the actual prints meet expectations or better yet beat them, that could help calm some nerves around the economy’s prospects, and by extent boost both the yuan and the Australian dollar. Australia and China have a very close trading relationship, so the aussie is often considered a liquid proxy for ‘China plays’. Speculators often favor the aussie over the yuan not only due to liquidity but also because shorting the Chinese currency, for instance, implies taking on the additional risk of being caught on the wrong side of regular FX intervention by the nation’s authorities. On a final note, what signals come out of the US-China trade talks will also be crucial for the aussie. Officials on both sides have consistently played up the prospect of a deal, something that has likely been a major force in pushing equity markets higher, and helping the aussie to stay resilient even amid growing RBA rate-cut bets. The bottom line is that lots of trade optimism are likely priced in already, which presents a downside risk for both stocks and the aussie going forward if this cheerful narrative changes for any reason. 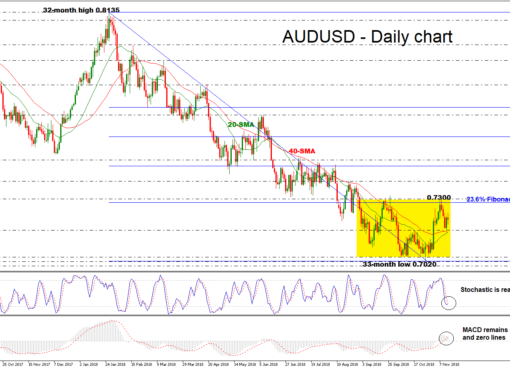 Taking a technical look at AUD/USD, resistance to advances may be found near 0.7170, the March 21 high, with an upside break opening the door for the 200-day simple moving average (SMA) at 0.7197. On the flipside, immediate support to declines could come near the 50-day SMA at 0.7115, with steeper bearish moves aiming for 0.7050.